Is your relationship with sleep always blowing hot and cold? 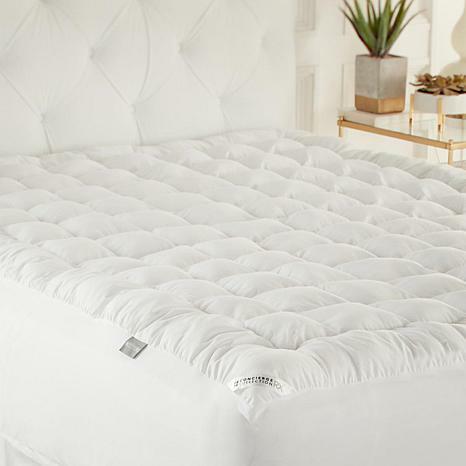 Layer on this soft mattress pad, and you can float away to dreamland in cool comfort. The top fabric is printed with Phase Changing Material, technology that absorbs heat for a luxurious cooling effect night after night. 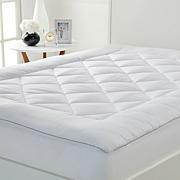 Stop leaving your slumber to chance, and seize the opportunity for a better night's sleep. Carpe P.M. Fill Weight: Twin - Approx. 50.4 oz. Full - Approx. 75.5 oz. Queen - Approx. 91 oz. King - Approx. 118.3 oz. Cal King - Approx. 117.6 oz. Great purchase! Adds extra comfort! 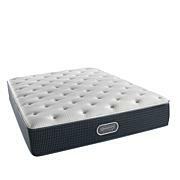 Love this pad, I'm sleeping better.Did not have to buy a new mattress. This was a gift for my daughter & son-in-law who tell me it has made all the difference in the world in their sleep comfort! Highly recommend. I am so happy with this purchase! I feel like I'm sleeping on clouds! 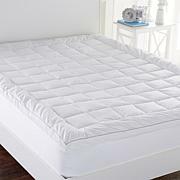 It has held up very well and it doesn't make the bed feel hot! A huge plus for my hot flahes!